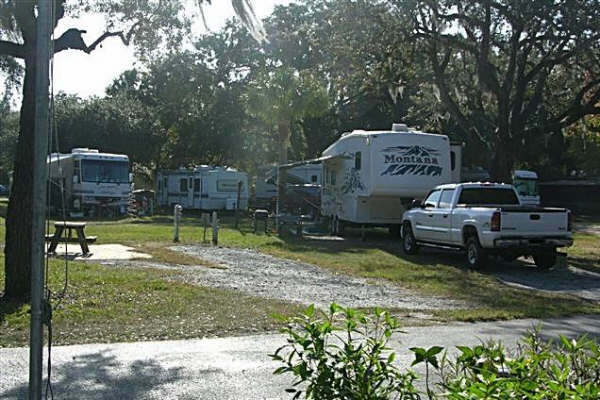 Located on Florida's Gulf Coast, Hickory Point RV Park is the perfect place for your next camping vacation. 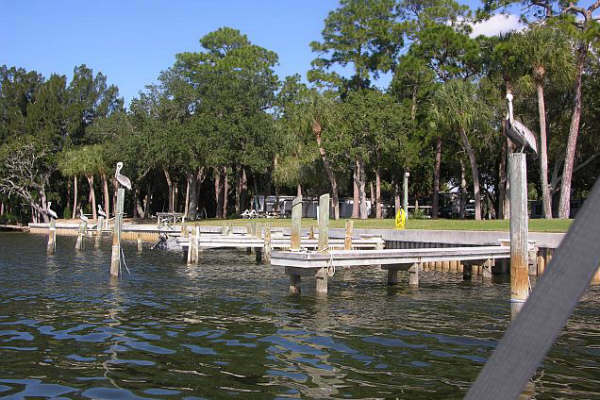 Bring your boat and enjoy the use of our private boat ramp and docks. 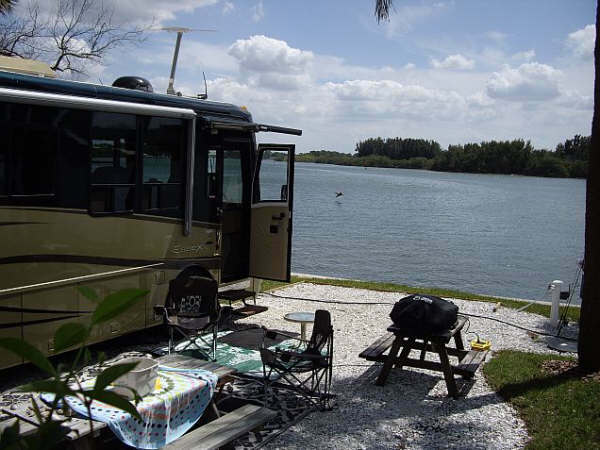 Enjoy fishing and spectacular sunsets from our waterfront and swimming at nearby beaches. 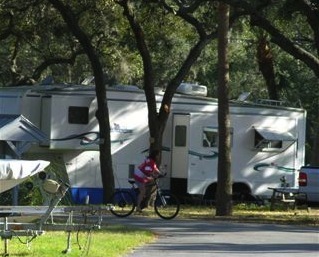 Tarpon springs offers golfing, biking, shopping, great restaurants and much more.